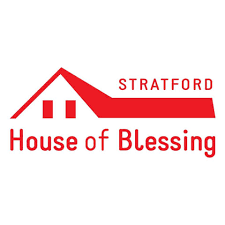 Stratford House of Blessing looking to community for support. Photo supplied by Facebook. A huge loss that stopped everything they do in a moment’s time. That’s what Stratford House of Blessing Executive Director Theresa McMurray is saying about a kitchen fire that took place at the House on Monday. The fire was quickly put out by the Stratford Fire Department but McMurray says much of the food they had in storage has now been disposed of because it was damaged in the fire and only canned foods were spared. 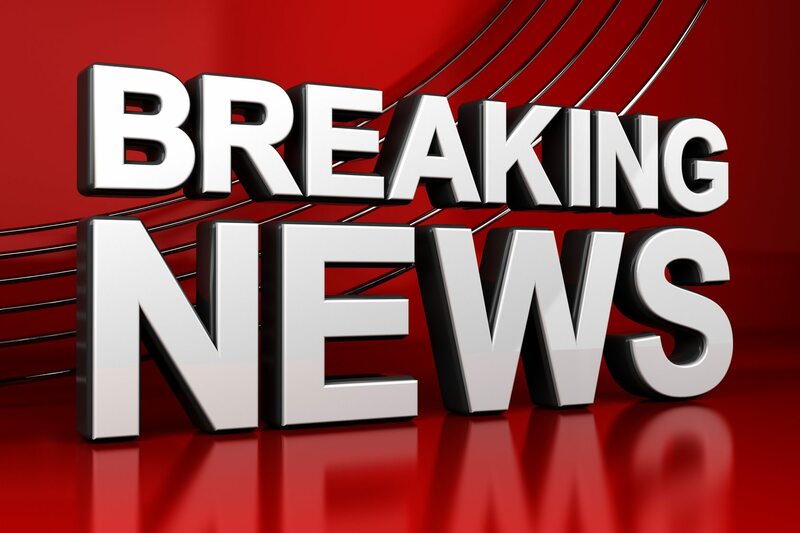 The food bank is closed for the remainder of this week but it will be back open starting Tuesday at 10 a.m. and food donations will be stored off-site until clean-up is complete. Large food donations can be made at the location at 753 Ontario Street and the toy program will also reopen at that location on Monday with toy donations greatly needed with over 300 children signed up for it. McMurray says anyone who would like more information can contact her at the House.